I love reading... and you? 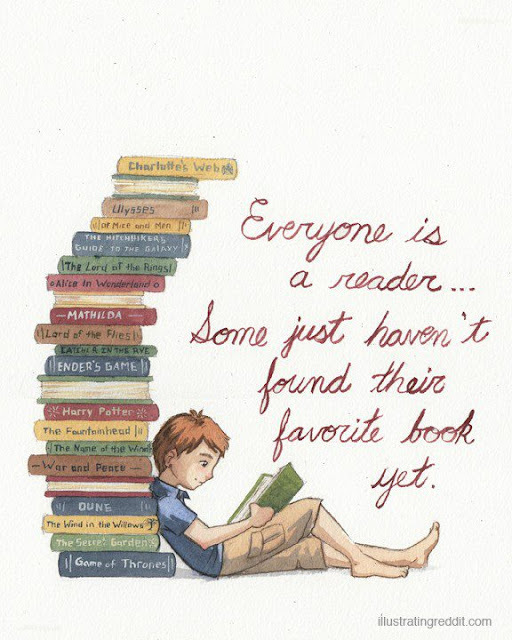 Have you already found your favourite book? Do you know any of the books that are shown in the picture? ... What else? What do you think blogging is for?